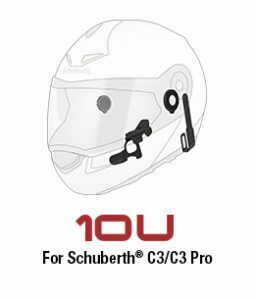 Sena 10U Invisible from the outside, the Sena 10U delivers audiophile-worthy performance for your tunes and conversations in a stealthy setup that fits completely within the interior recesses of some of the world’s best helmets. 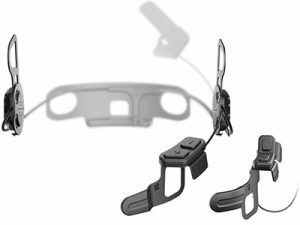 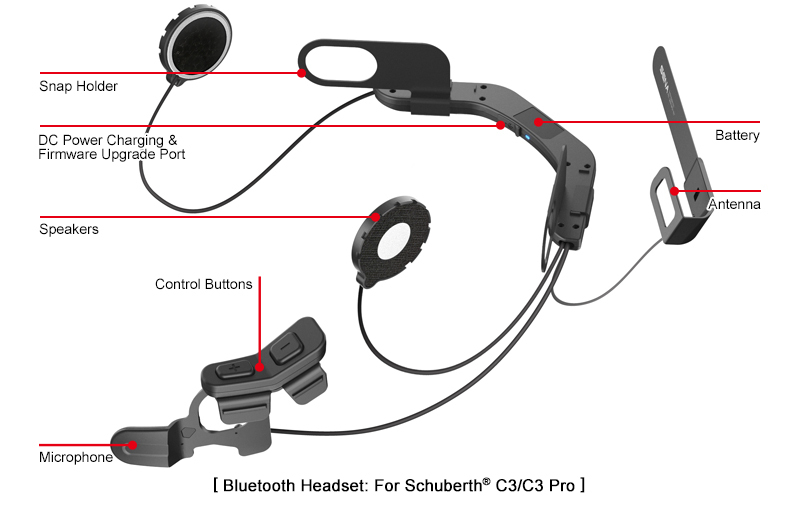 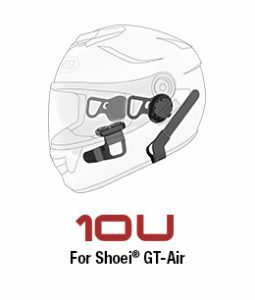 The Sena 10U is a custom motorcycle Bluetooth communication system designed to fit specific brands of helmets, ensuring the unit is almost invisible from the outside. 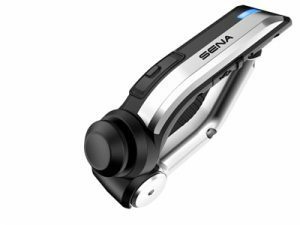 If you value form and function you will not be disappointed with this latest offering from Sena: pioneers in motorcycle communication systems. 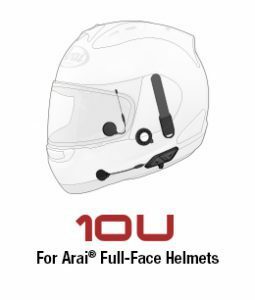 The initial 10U release includes support for the following helmets: Shoei GT-Air, Shoei Neotec, Schuberth C3/C3 Pro & Arai full face helmets – with the possibility of more to come. 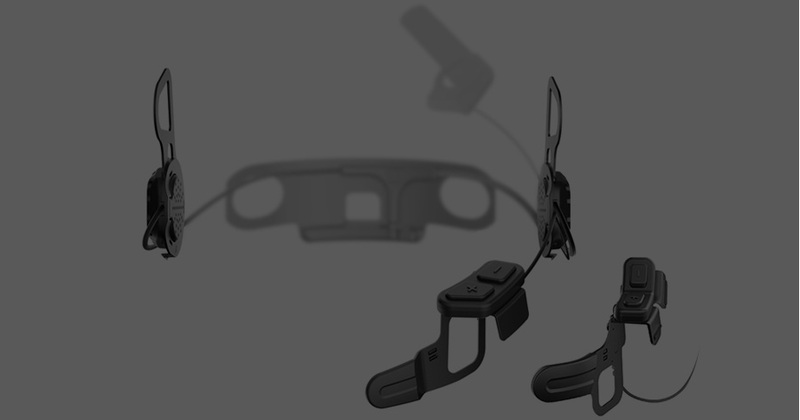 To ensure a custom fit to your helmet, the entire intercom “brains” are contained in one speaker while the battery is contained in the other speaker allowing the speakers to fit precisely into each helmet’s ear section, effectively dispensing with the traditional external clip-on intercom module. 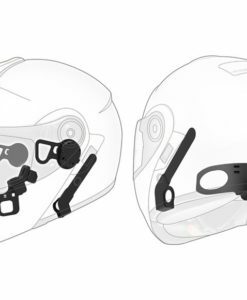 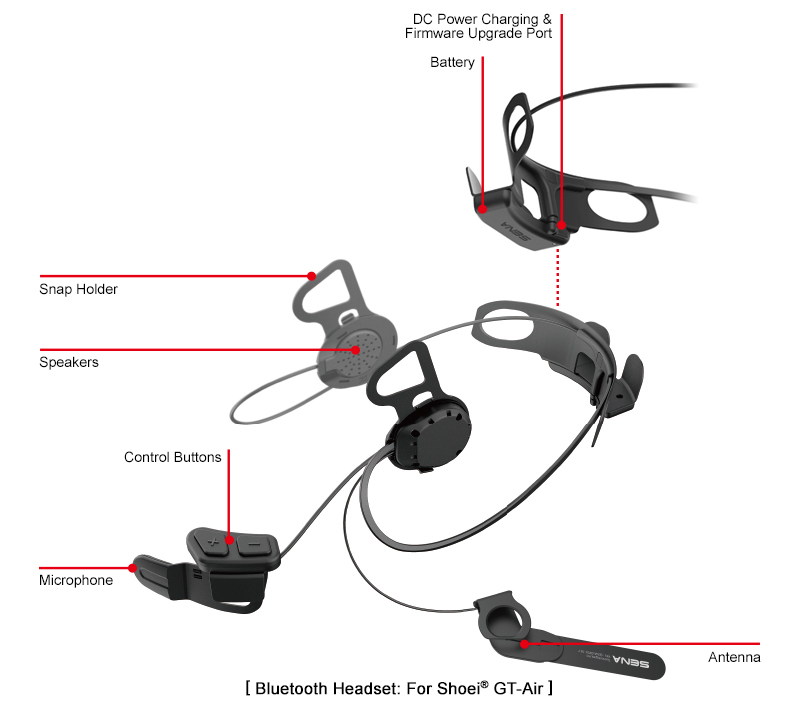 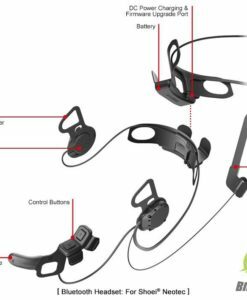 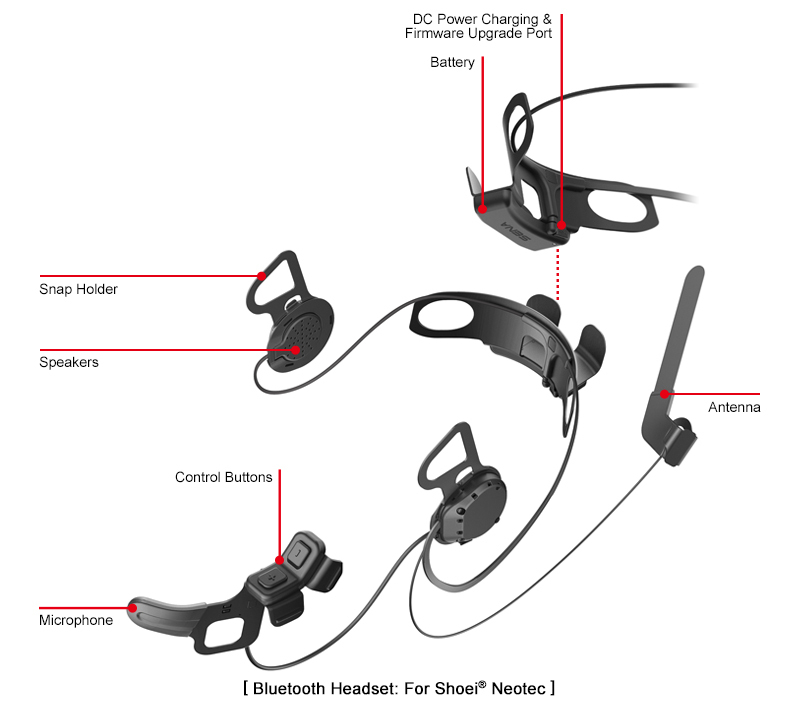 Form and function in a wireless bike intercom system ensuring not only a lighter helmet but also a more aerodynamic one as there are no external intercom modules. 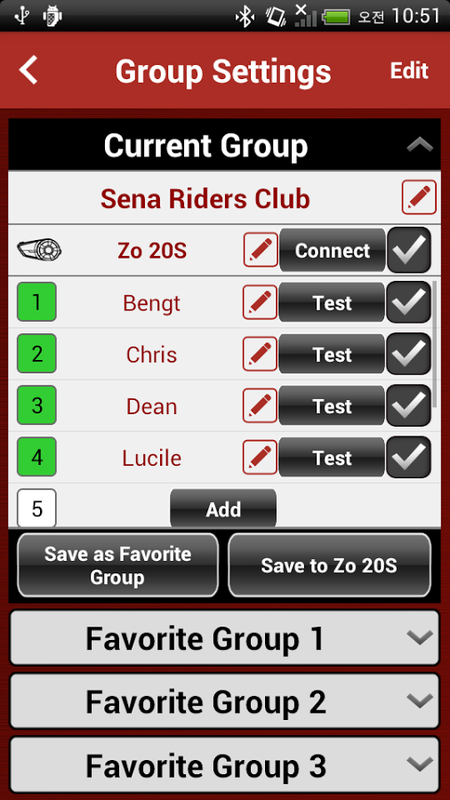 Control is simple via the included Sena low-power Bluetooth hand grip remote control. 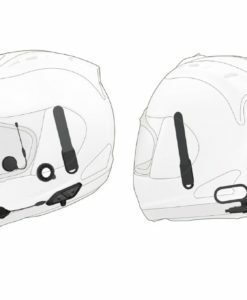 Also included is a two-button cheek pad control pad for direct control from the helmet. 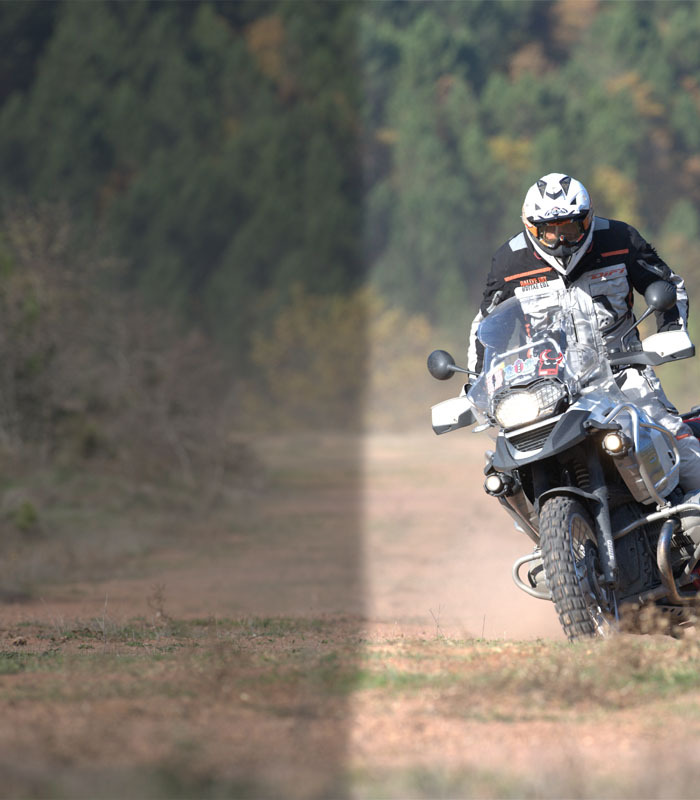 The handlebar remote control can also be used to operate the Sena Prism action camera, ensuring a clutter free control system for all your on-board entertainment and communication equipment. 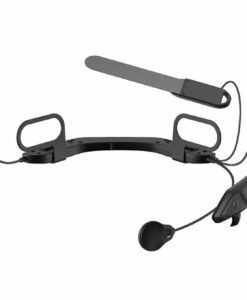 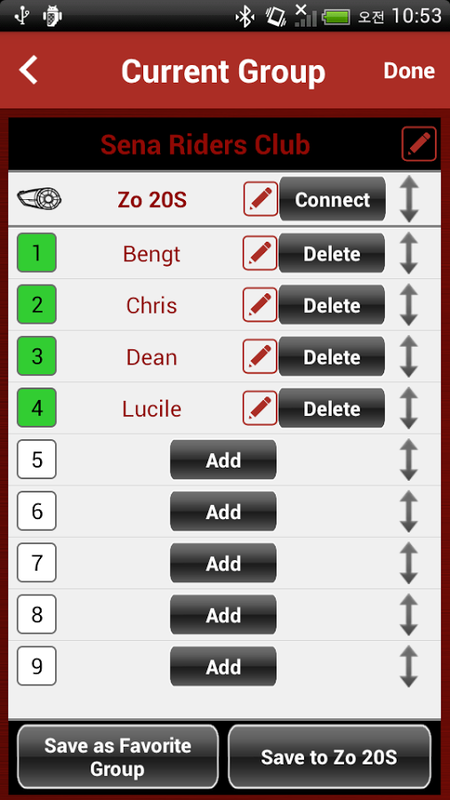 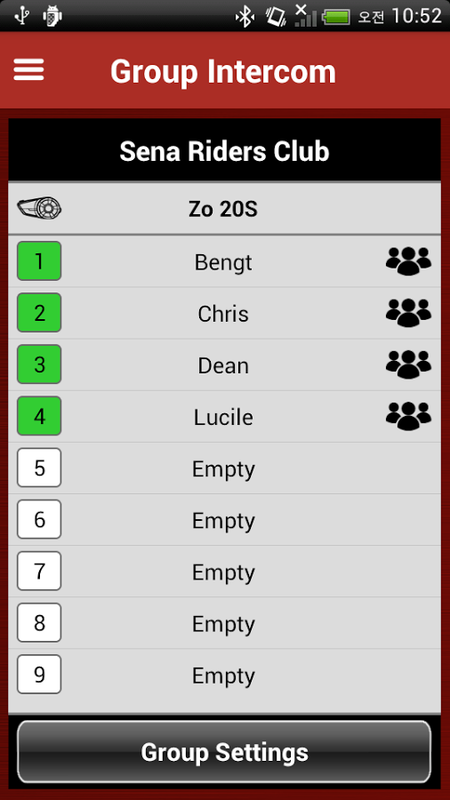 With Bluetooth 4.0 technology the 10U is an invisible beauty that features four-way intercom communication up to 1.6 kilometers as well as Universal Intercom and Group Intercom (see features below). 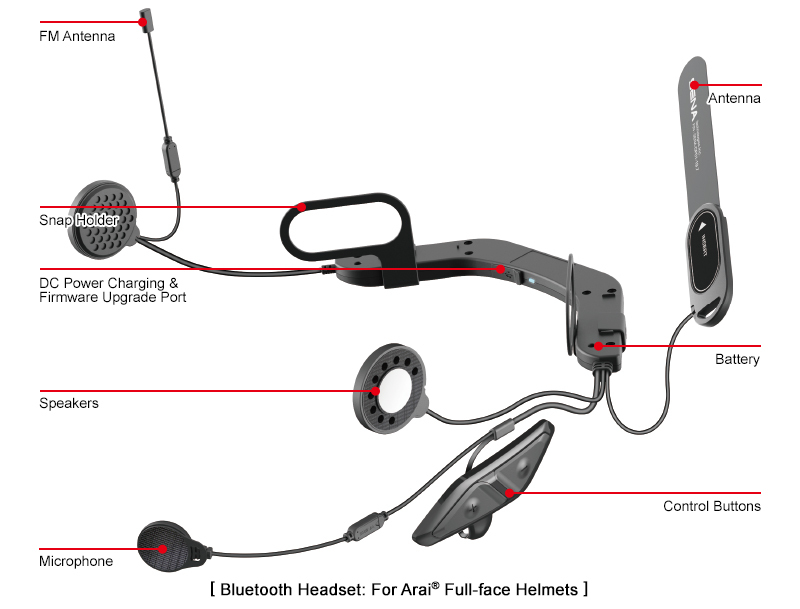 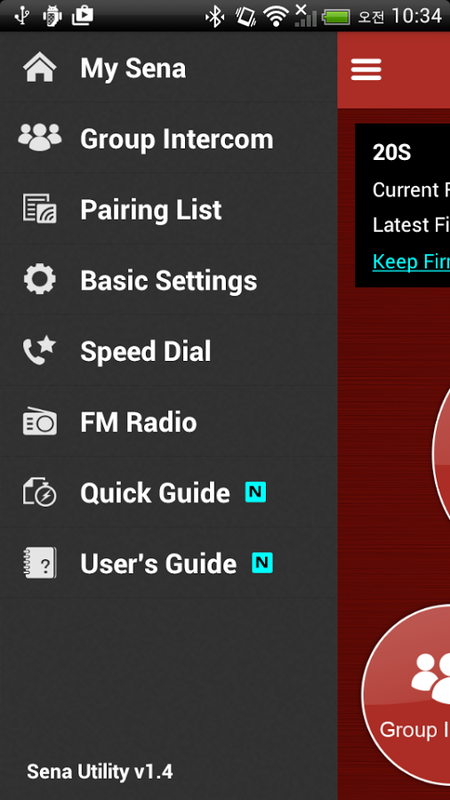 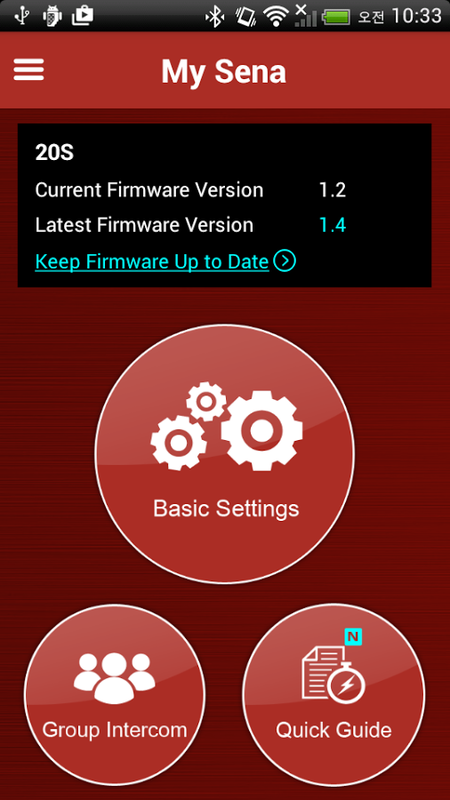 Additional key features include voice prompts and voice commands, music sharing, built-in FM radio tuner, Advanced Noise Control™, external wired antenna for extra range, up to 12 hours talk time, 10 days stand-by time, and an exclusive smart phone app for iPhone and Android all while being firmware upgradeable. The Sena 10U is a custom intercom communication system with completely self-contained speakers, specifically designed for the Shoei NeoTec helmet.